The importance of saving money for the future is known to all. Earn and Save is how the cycle of our financial plan works. But, have you given a thought about investing your money on the right platform or what if we can do something different and better? So that you no longer have to worry about your finance. Life is full of uncertainty, and we need to be prepared for the unexpected. As much as saving is important, it is also important to invest and keep your future secure. We worry more about financial shortcomings rather than looking for a solution to overcome that problem. Here I am talking about investing your assets for the future by capitalizing on your present income. How about investing your money in mutual funds? 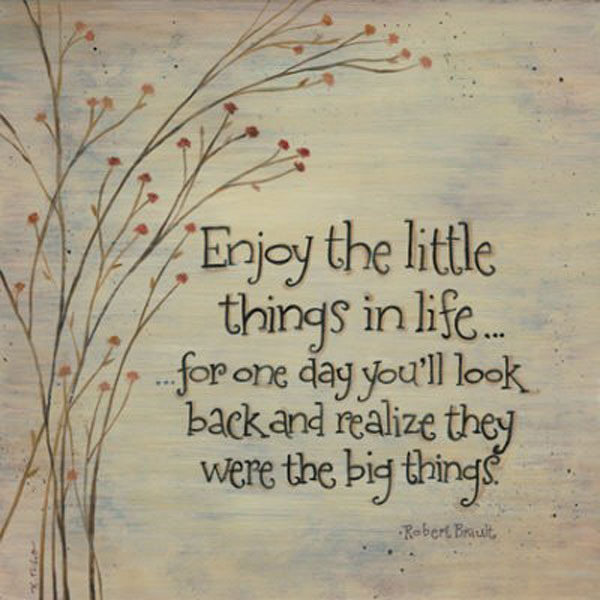 It is a great option for those looking for an opportunity to grow money over a period of time by investing small amounts. Most people have an incorrect notion of the risk associated with investing in mutual funds and are unaware of its benefits. Reliance Mutual Fund has embarked on a journey where every individual can invest in a mutual fund on the 7th of every month and get into the habit of investing regularly. Dedicate the 7th of every month as a Mutual Fund Day, and you will no longer have to worry about your financial plan. Reliance Mutual Fund Day (MFD) will put you in the habit of securing and investing on time so that even if you retire one day, you are financially secure. 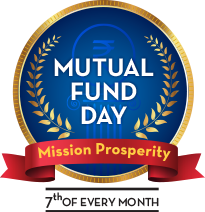 Through this Mutual Fund day Reliance aims to reach out to all the investors across India and build awareness to consider investing in mutual funds. It is an excellent way to help investors fulfil goals by investing systemically. 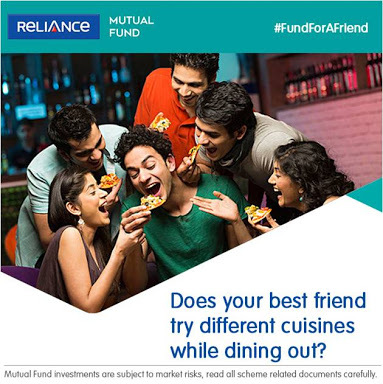 You can also visit Reliance Mutual Fund Facebook page and take the 'Fund For a Friend' quiz (FFAF) to find how well you know your friend and how he/she can start investing for his/her future. It's time you dedicate the 7th of every month as a day to invest and secure your future. However, before starting your investment plan do remember to read all the schemes or consult a financial expert to take you through the plans.